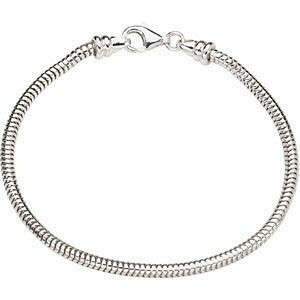 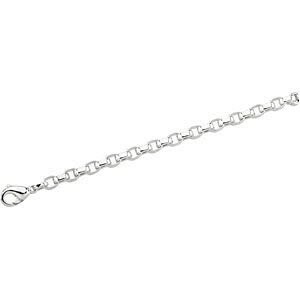 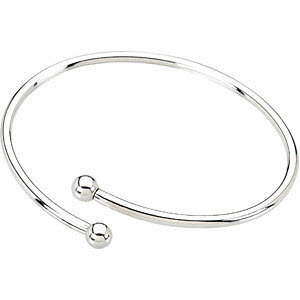 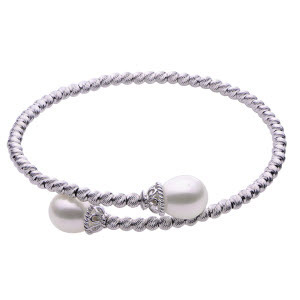 Our bracelet collection offers an assortment of fashionable designs for that unique look. 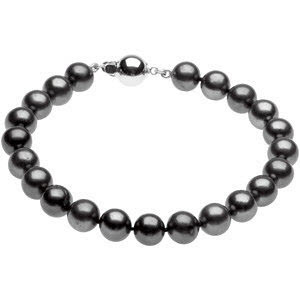 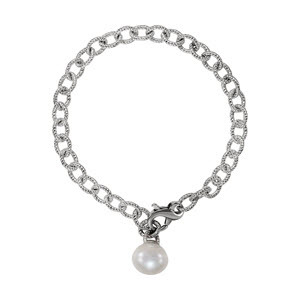 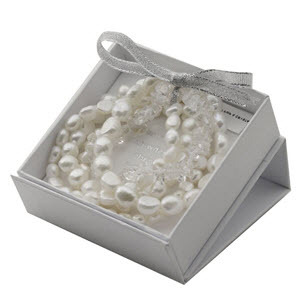 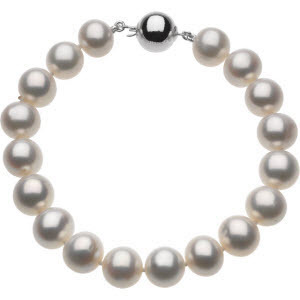 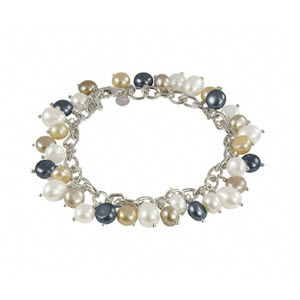 Chose from our selection of pearl bracelets to add a charming touch to any outfit. 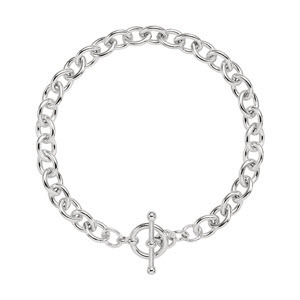 Embrace the elegance of a sterling silver bracelet or a diamond tennis bracelet for a piece that can be worn on almost any occasion.